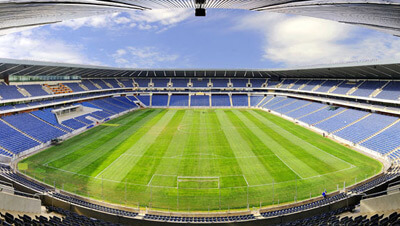 Chiefs will be hosting the last of their trio of games when they host SuperSport United at the lovely Cape Town Stadium on Saturday February 20. Kick-Off is at 20:15 and gates open at 17:45. 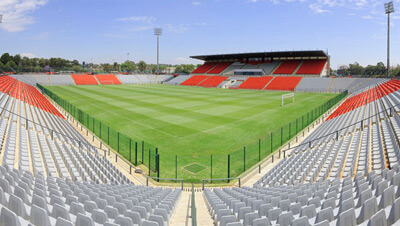 In the previous match against Platinum Stars most fans missed the opportunity to watch Chiefs live at the stadium due to a last minute rush for tickets. 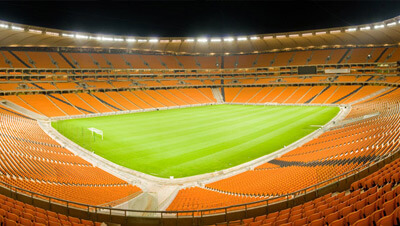 “We urge the fans to buy their tickets well in advance to avoid disappointment,” said Motaung. To add spice to this fixture, coach Steve Komphela worked alongside Stuart Baxter at Bafana Bafana. Komphela commented, “We are enjoying a winning streak at the moment and we would like to keep the momentum.” Chiefs have won four in a row including an encouraging 4 – 0 demolishing job at Comoros’ Volcan Club de Moroni in a CAF assignment this past weekend. At the Roadshows the supporters will have an opportunity to engage with the management. “There will be fun and games and prizes galore for the lucky competitors,” enthused Motaung. In Store will be Chiefs properties ranging from the KC Mobile, KC Insurance to KC Retail. There is a Soccer Clinic on Saturday, February 20, 2016 to be held at SALESIANS FOOTBALL CLUB; FIELD 2 (Near Green Point Stadium), 09:00 – 12:00. The children are being selected from the townships around Cape Town. The match tickets are on sale at Computicket and Shoprite/Checkers outlets nationwide selling for R60. 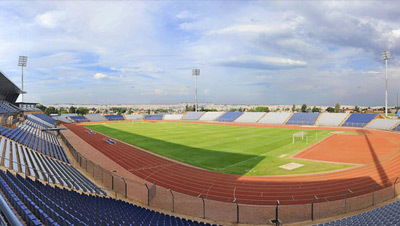 No tickets sold at the stadium.